For advice in the warehouse world, we have the team. Contact us for all your warehouse liquidation needs! of used products at extremely affordable prices. Contact us about our current liquidations! With over 150 years of experience, we are your one stop shop for all warehousing needs. We’re always looking for materials too! Give us a call if you have these materials to sell. Click on image after clicking the button to expand view. 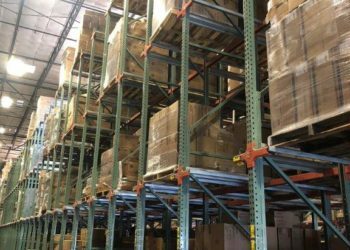 Pallet Racking is the solution when it is necessary to store a wide variety of articles in pallets. 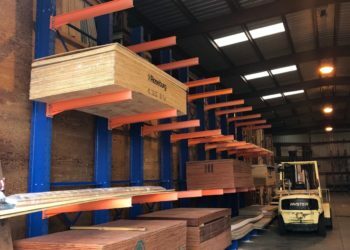 Pallet Flow Racks act like a conveyor within a rack structure. These rack configurations allow forklifts greater maneuverability when placing storage. Conveyor systems are an effective means for transporting all types of materials quickly and efficiently. 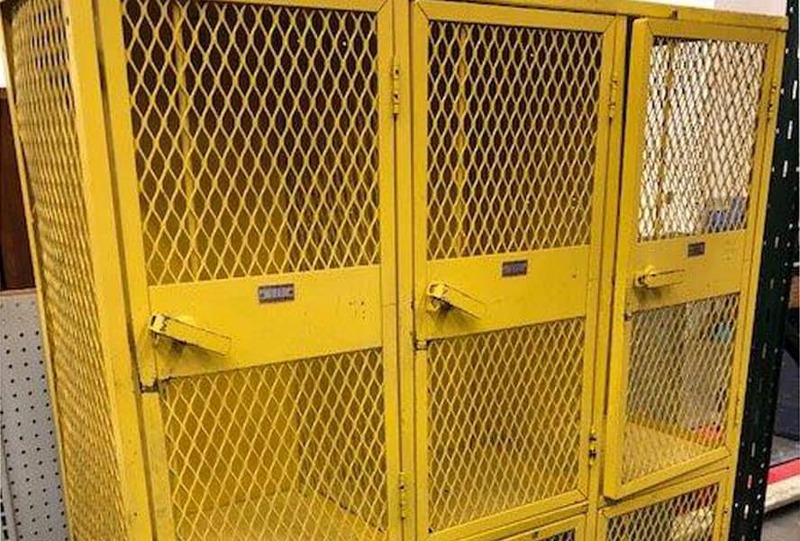 We have a great selection of metal industrial storage locker units for many applications. 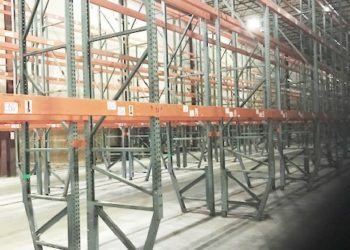 Mezzanine Racking Systems are modular components that can be combined for multiple floor levels. 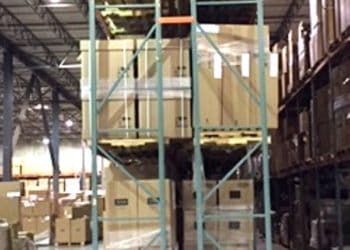 Stack Racks are the most flexible storage racks in the industry. 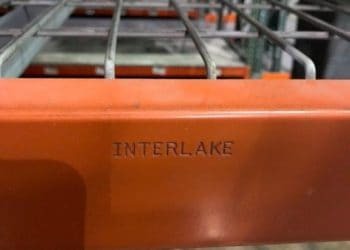 Cantilever Racks can store long or short items, odd-shaped and bulky loads. 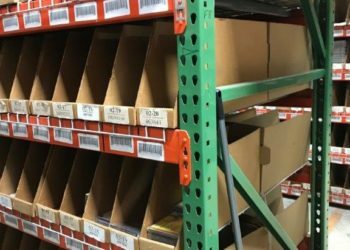 Industrial shelving is designed to meet the demanding storage needs required for industry standard. Carousels are rotating shelves that move on response to your commands. We have a large variety of warehouse equipment to fit your specific need. Check our inventory. Forklifts, scissor lifts, pallet jacks, truck loaders, boom trucks, floor scrubbers, you name it we have it. We are your industrial storage solution! Great sales team and affordable prices! Conesco has a great inside sales team and has always been quick to return quotes, even after hours. I have found them to offer the best value for racking in the Denver area and would recommend them to anyone who needs their services. Working with Conesco was great. He asked the right questions, understood what we needed and our Denver Facility went in under budget. Good guys and good prices. I’ve dealt with Conesco on several occasions, outfitting three warehouses with various types of pallet rack. My experience from quote to installation has been good. Any issues that have arisen due to shortages or incorrect items have been taken care of. I have not ever felt like me or my company has been taken advantage of. On a more recent transaction they even worked with me on invoicing so that I could make a payment in a different quarter even after the stock was delivered in a previous quarter. I will continue to do business with them. The staff at Conesco Storage Systems is responsive, prompt, professional and courteous. From Bill, who took my first call to Scott who came to my place of business to spec the job, excellent service! I look forward to continued business with Conesco. We needed one conveyor for a saw that we had and found Conesco had a zillion of them in Flagstaff. Dewey arranged it quickly and confirmed it was what we wanted and we took the 2 hour drive to pick it up and it was ready for us, the transaction took 5 minutes. The conveyor was much better than the original ones on the saw, a great value and we were treated like we were buying a hundred of them by Ionesco, just for our little old one conveyor. Good company. Have received 3 large orders from the Colorado office. Great prices, orders filled fast. I will definitely be doing more business with Conesco in the future! Everyone is friendly and the service is great!! New or used…Conesco has it at an affordable price.